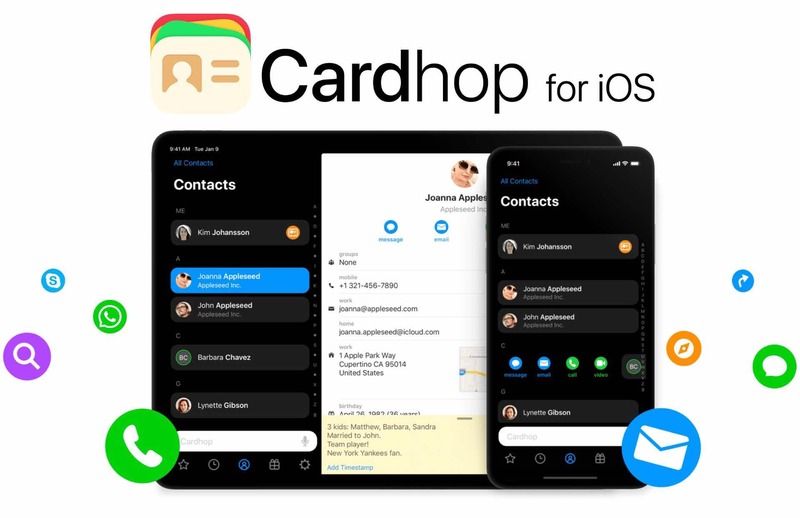 Cardhop for iOS follows in the footsteps of Fantastical in that it’s got its sights set on replacing a default Apple app, except for contact management instead of calendaring. 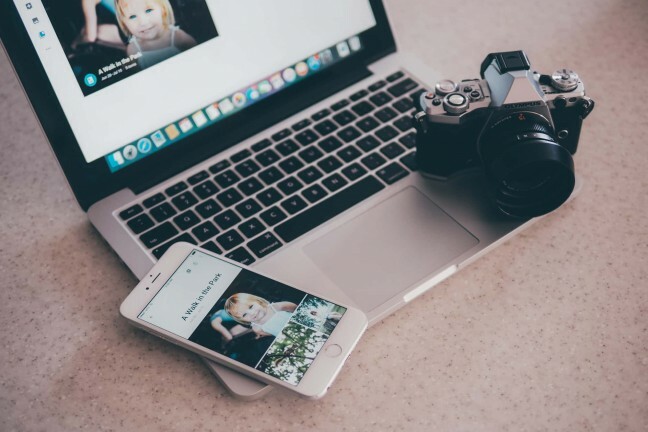 To that end, they’ve designed an experience where you don’t just “manage contacts” or “input data” — you interact with important people in your life. There’s a real difference. Like the Mac app and all versions of Fantastical, Cardhop for iOS is powered by a natural-language input system. The search bar at the bottom of the app doubles as a universal input method. So for example, you can type “dial Chelsea” and tap the appropriate result from the search results to start a phone call. Or, when someone gives you their new number, you can type it into the bar followed by their name, and Cardhop will let you update their contact info. You don’t even have to physically type anything out — just activate the mic button on the bar to have it transcribe what you say. 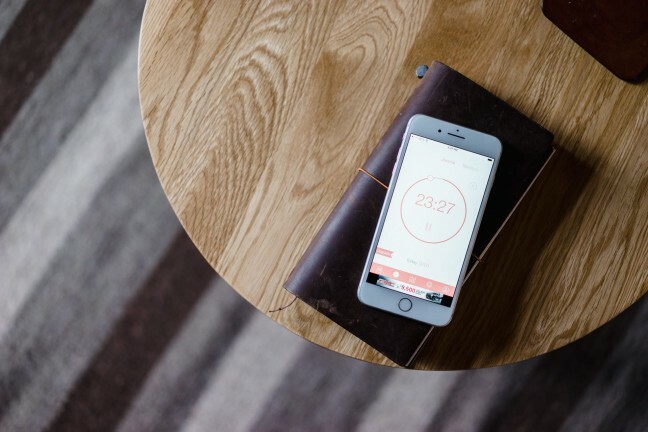 It’s all seamless and works exactly the way you want it to. To understand the power of Cardhop for iOS, I recommend watching the series of tutorial videos they got David Sparks to narrate. 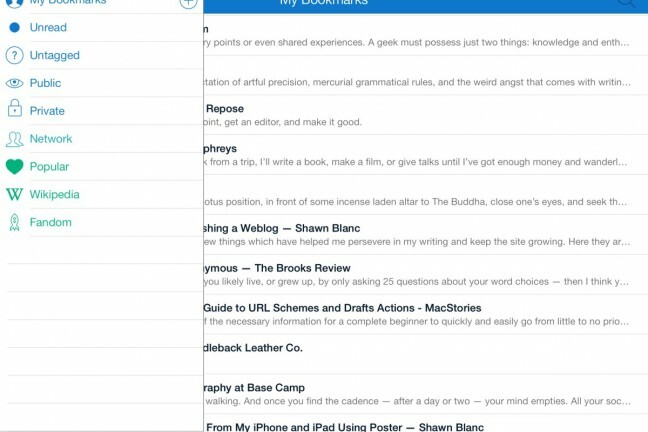 Ryan Christoffel’s review for MacStories is also an excellent overview. Grab Cardhop for just $4 on the iOS App Store. The Mac app is a separate $20 purchase, but did get a free update today to include sync with the iOS app, favorite contacts, and directory lookup support for Google Contacts, G Suite, and Exchange.